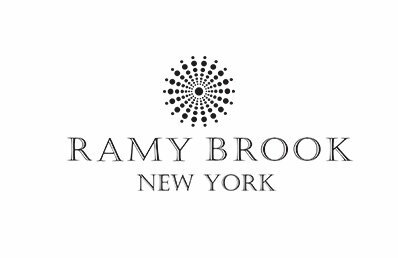 Founded in 2010 and based in New York City, Ramy Brook is a contemporary womenswear brand designed for a woman by a woman. Through Ramy’s signature use of silk fabrics, lively colors, and sophisticated silhouettes, the collection is meant to be a day-to-night solution in a woman’s wardrobe. Ramy's designs are inspired by the alluring, strong women she has admired through her life who demand a timeless, elegant and versatile wardrobe. 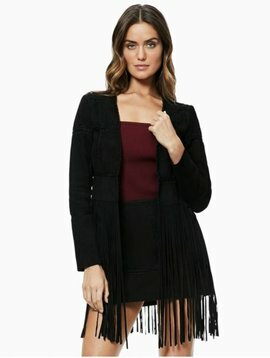 Her clothing evokes an uplifting, happy, and playful attitude, all while highlighting the sexiness and confidence of the woman who wears it.